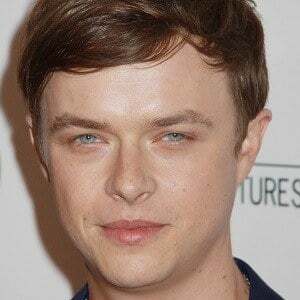 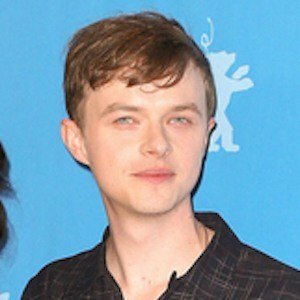 Played the lead role of Andrew in the science fiction film Chronicle and has also played prominent roles in such films as Lawless, Kill Your Darlings, and The Place Beyond the Pines. 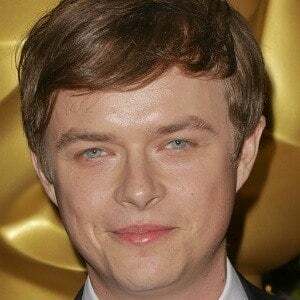 He also portrayed Jesse D'Amato on HBO's In Treatment. 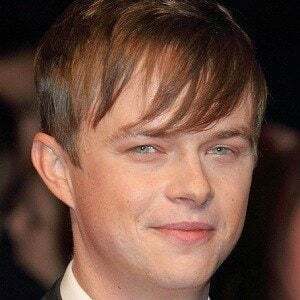 He attended the University of of North Carolina School of Fine Arts and made his onstage debut as Haley Joel Osment's reserve. 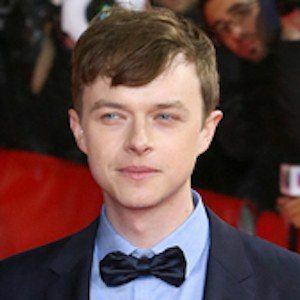 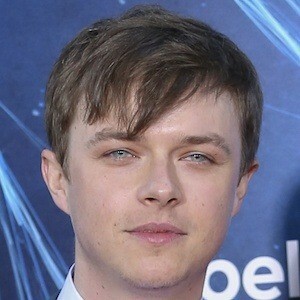 He was cast to play the role of Harry Osborn in The Amazing Spider-Man 2 in 2014. 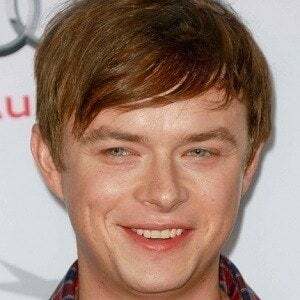 He married actress Anna Wood in 2012. 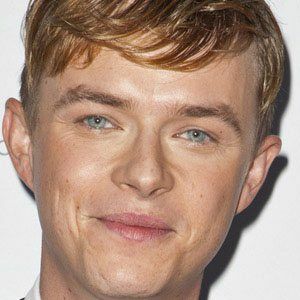 They welcomed a daughter named Bowie Rose in April 2017. 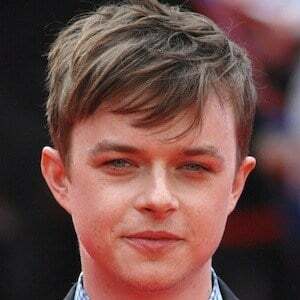 He had a small role in the historical film Lincoln, which starred Daniel Day Lewis.